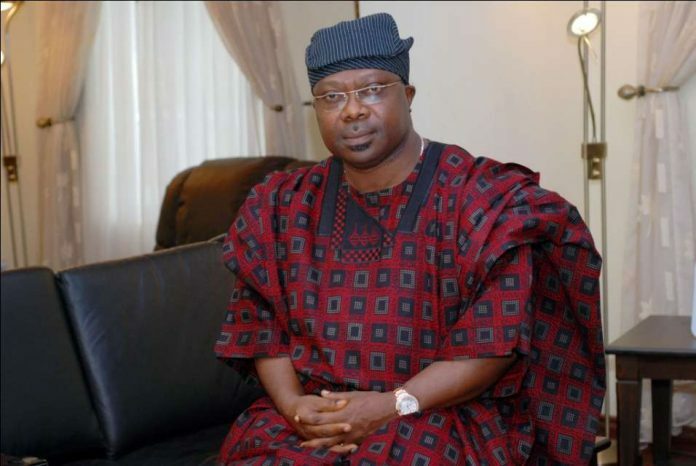 The governorship candidate of the Social Democratic Party (SDP) in Osun State, Senator Iyiola Omisore, yesterday reiterated that he was not the killer of a former Attorney General of the Federation and Minister of Justice, Chief Bola Ige and called on the federal government to search for Ige’s killers. Omisore stated this last night on Channels TV during the debate of the governorship candidates in the September 22 governorship elections in Osun State. However, the candidate of the Peoples Democratic Party (PDP), Mr. Ademola Adeleke was absent at the debate. 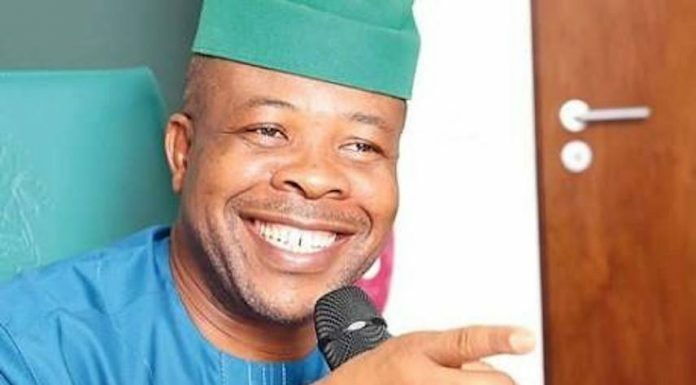 When reminded by the moderator of the programme, Seun Okinbaloye, that there was a notion that he was responsible for the killing of the late Ige, Omisore contended that he spent almost two and a half years in prison but was discharged and acquitted by the law court. He urged the federal government to search for Ige’s killers. He then vowed to fix the state in the area of economy and in all ramifications if voted into power. He then recommended direct primary for elections in Nigeria for all political parties. Oyetola also debunked issues of zoning, saying there was no zoning in the governorship election in the State. In his own submission, the ADC candidate, Fatai Akinbade condemed the mega schools in the state, saying it was a waste of government funds.